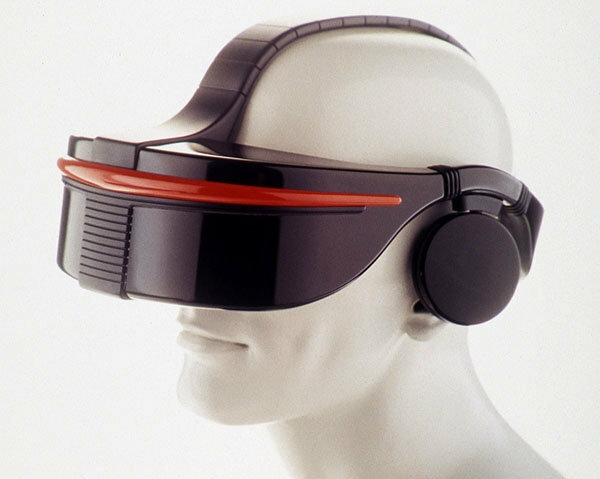 @RadioPoultry and I got into a conversation in the chatroom last night about Sega VR, the long lost virtual reality headset initially developed for the Sega Genesis, and later for the Saturn and arcade machines. There hasn't been a lot of info about the Sega VR, although it appears a bit more info has surfaced in recent years. I remember seeing the Sega VR in video game magazines such as GamePro and Sega Visions the fall of 1993. It was right around the same time the Jaguar was about to drop, and although I was excited to see a Sega VR headset for the Genesis I was also hoping the Jag VR headset would trounce it. At the time it seemed to me that the Atari Jaguar would be a more advanced system that could better handle the demands of VR and would offer better games. However I've read the Sega VR was originally intended to be used with Sega Genesis games like Virtua Racing, which no doubt would've been an incredible experience. At least that's what you'd perceive it to be.